Elections take place November 4th. Your vote is one of the few opportunities that you have to influence public policy, check government incompetence, and make your voice heard. It’s tempting to think that your vote doesn’t matter and that voting is waste of time. While it’s true that it’s unlikely that one vote will sway an election, this line of thinking in the minds of many can and does impact the outcome of elections. Every year, dozens of elections are decided by less than one percent of the electorate. Beyond being a right for which the country’s founders – and descendants a century later – fought and died, voting is our most obvious check on government incompetence. Elected officials who have not been good stewards of our tax dollars deserve to be voted out of office. Yet given the inherent advantage that these incumbents hold – often gained through quid pro quo secret deals with special interest groups – the only way to kick them out of office is through a groundswell of individual voter turnout. November 4th is your opportunity to have your say. Do you want more regulation or less regulation? More taxes or fewer taxes? More government control or less government control? These are the choices before you, ones that will impact the direction that your jurisdiction and the country as a whole take. Have your say and convince your friends to do the same. And if you’ve tuned out of the debate up until now, don’t worry. 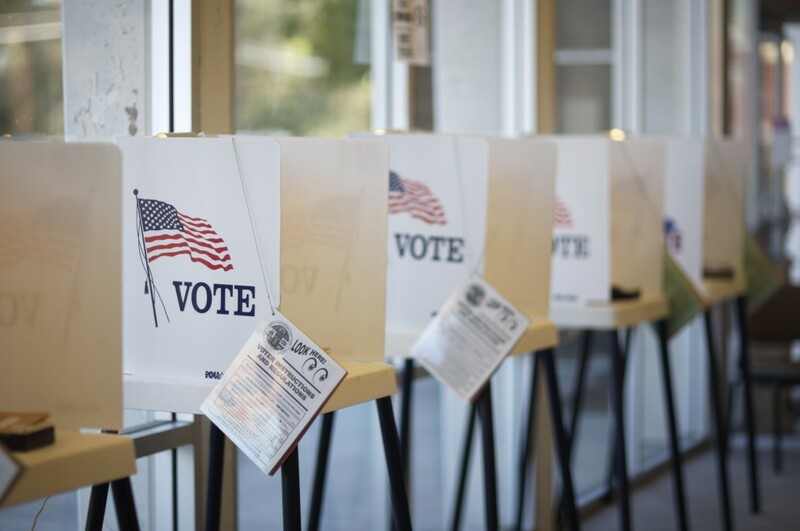 Visit our voter information page, which allows you to quickly discover information about the candidates up for election in your district as well as get instructions on how to register and where to vote.